Our mid-century modern style photo booth is perfect for special events and weddings. Rustic style weddings are in right now and this booth brings out the earth tones of every occasion. If you'd like to reserve the Modern Photo Booth, please head over to "Book Now" and fill out the form. A staff member will reach back to you within 24 hours. Are you ready for the WinBooth experience? We will print out physical photos for you to take home as a keepsake from the special event. You can select from a 4x6" print or a multi-shot layout. Photo booths aren't the same without props, so we're including our premium prop collection so you can make every photo memorable. Hold up your favorite sign and make a goofy face, we won't judge. You have over 50 signs to choose from. 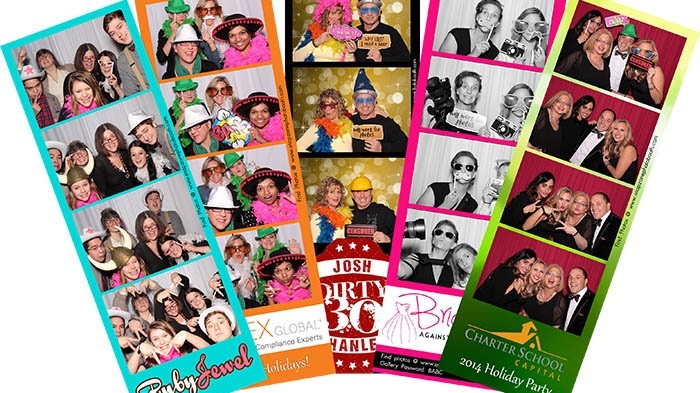 After the event, we will share with you a link to all the photo booth shots that were captured at the event. This is a great way for you to have them for personal use, share them on social media, or print the ones you love. We've made this process extremely easy. share them on social media, or print the ones you love. We've made this process extremely easy. 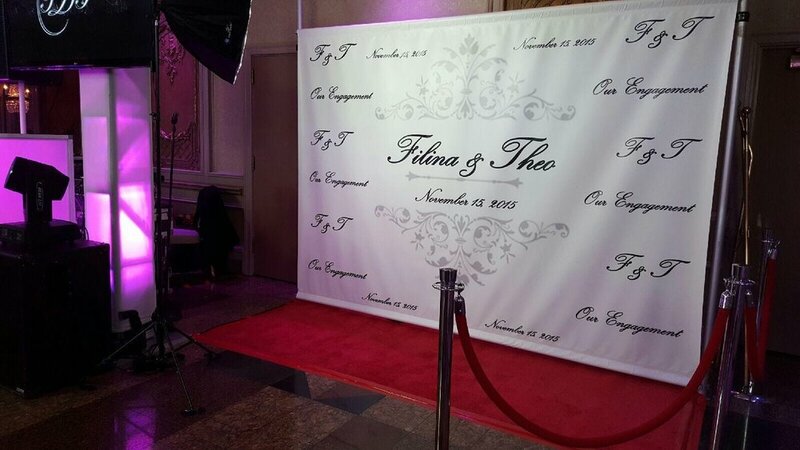 Since every event is unique, we want to make sure the backdrop color fits with your aesthetics's you're going for. Scroll through the above slider to view examples. Add-On: If you wish to have a custom image as a backdrop, we can take care of that. It's an additional $200 to get it setup, but we'll make it happen for you. It's the perfect way to share your story. We've hand selected our staff carefully so there is no worry in the world when it's game time. They are extremely professional, warm hearted and helpful when it comes to your special day. If you need anything, go ahead and ask, and they will gladly assist.